Now that Thanksgiving is past, in my personal view is one of the 'Pain in the neck seasons, Christmas. As my Wife says "I'm in cahoots with Santa Claus". I have receipts and I know how to use them. Onto the November meeting. 14 Members were present and a number of topics were covered. 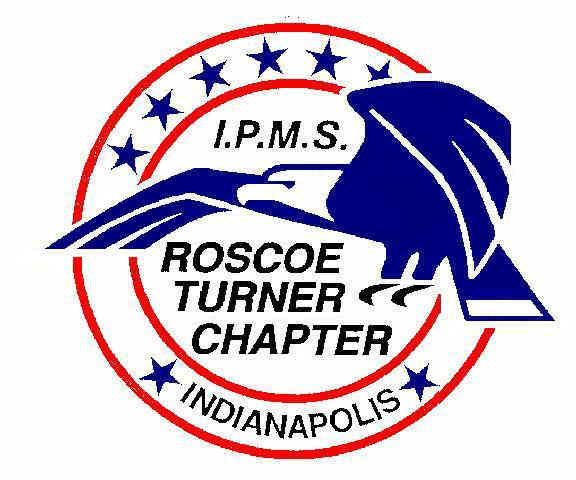 The December 2016 meeting is scheduled to be held at the Crossroads Boy Scout Center at 7:00 P.M. On November 18, 2016. PIZZA!!! for the December meeting. You are welcome to bring beverages and desserts to make it a, whatever. The Chapter has voted to move to the VFW starting next year. The December meeting will take place at the Boy Scout Center. Information for the contest is coming together and staff personnel are on course. People who wish to participate need to bring a wrapped or suitable camouflaged gift. Ball Park is about $25.00 value. These will be piled onto a table. Player #1 will select a gift from the table and show it toe the group. Player #1 then sits down with the gift at their location and it becomes Player #2's turn. Player #2 can take a gift from the table and repeat the actions of Player #1. However Player #2 can take the gift from Player #1. A colored tag is then prominently affixed to the gift and Player #2 sits down. Player #1 must then go to the table and select a new gift from the table and repeat the initial action. Player #3 then can select a gift from the table or pinch the gifts from either player #1 or #2. If Player #1 or #2 has their item stolen, they can can select an item from the table or take a gift from another player. An item can only be taken three times and then it becomes locked and not steal-able. Steve Bacon: 1/35th scale Coelian Panther by Cyber Hobby. Nicely done. Kevin Kish: Bandai Stormtroopers from Star Wars movies 1-4 and from the clone wars. Snap together figures and articulated. Wunji Lau: Battle Tech 1/144 scale scaled up 'Master Class' Ral Partha mecha kit. Required a lot of work to complete. Landship prototype models for 'Dreadnoughts' 1/2400 scale craft for a prototype miniatures war game. Painted and detailed in prep for injection molding. Star wars A Wing kit out of the box snap fit kit painted with Tamiya and weathered. Made by Bandai 1/72nd scale. Tom Choy: 1/32nd scale Viper by Moebius from the new Galactica Series. OOB painted and weathered w/resin pilot. Quick build. Al Grimm: Trumpeter 1/32 scale P-38. Has aftermarket parts and has had a lot of extra work added to it and was done in a D-Day pattern. Complex but nice kit. Special Hobby Spitfire V and was a bit of a challenge to build. Painted and weathered. Plane is patterned after an actual pilots plane and has a photo autograph of the pilot. John Brown: MIG 21 1/32 north Vietnam camouflage pattern by Revell. Has trumpeter parts on the kit and an aftermarket antenna. Steve Pavey: Munster mobile by AMT. 1/25th scale out of the box kit assembly is a challenge as parts don't fit too well. The build went well then problems set in with the construction process. Also most all the gold parts of the actual car are chrome in the kit and need re-plated. Lance Sellers: Two robots, Lost in Space and Forbidden Planet kits out of the box by Polar Lights. #28 Cummings Diesel Special supercharged diesel engine at the Indy 500 the only problem was the supercharger intake on the underside of the car. The car has some aftermarket parts. The car is a total scratch-built. See you for pizza and early Christmas cheer on Friday December 16, 2016 at the Crossroads Boy Scout Center.